Former senator Jacqui Lambie has put out a call for a reality TV role because she needs the cash. FORMER senator Jacqui Lambie has put a call out to producers declaring she wants a gig on reality TV - because she needs the money. 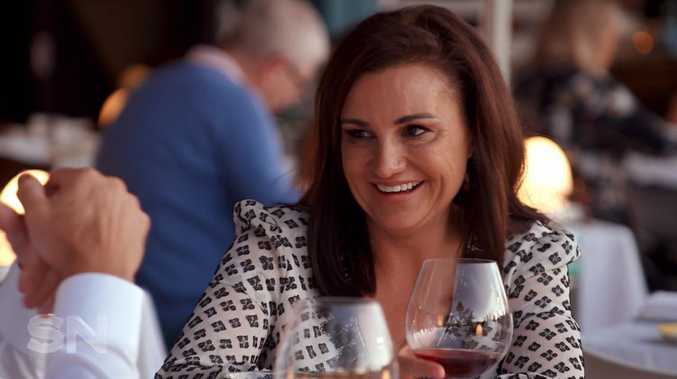 Lambie, who resigned from federal Parliament last November when her British dual citizenship came to light, said it was time to take the reality TV plunge. 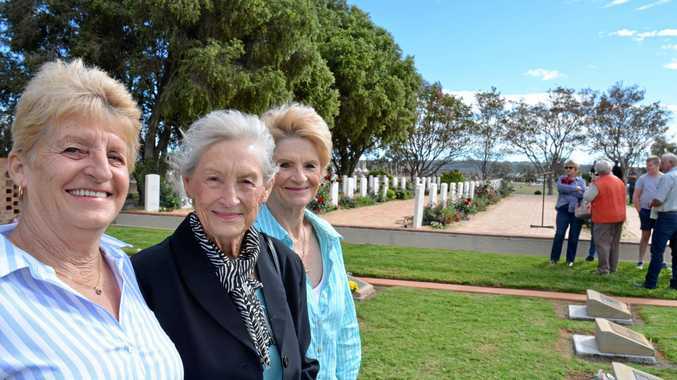 "Quite frankly if they are running Dancing with the Stars I would like to learn to tango so I can tango with world leaders when I get back up there," Lambie said. But she was not sure she could cope with I'm a Celebrity … Get Me Out Of Here! owing to her back issues. She said she was aiming for another tilt at the Senate, but other than media gigs had not found regular work since. "I am starting to financially struggle, so I don't have a choice, I am pretty much going to jump on a bandwagon somewhere," she said. "I walked out (of parliament) with nothing, no payout, no nothing. "As an independent when you are out the door, you are out the door and you have to survive."